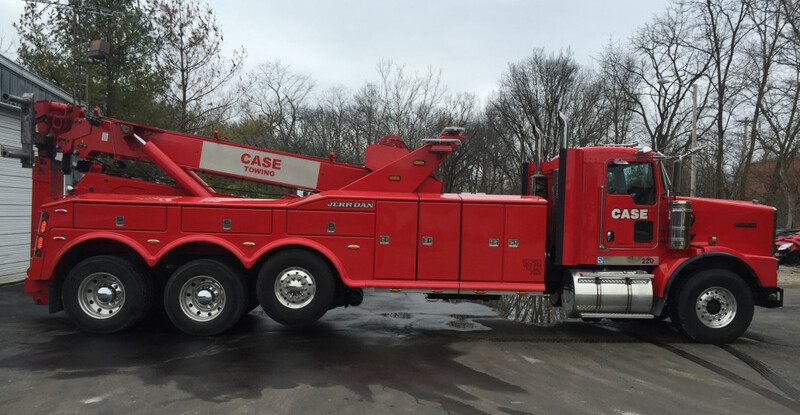 Case Towing is fully equipped and ready to offer you fast, quality towing and recovery services. 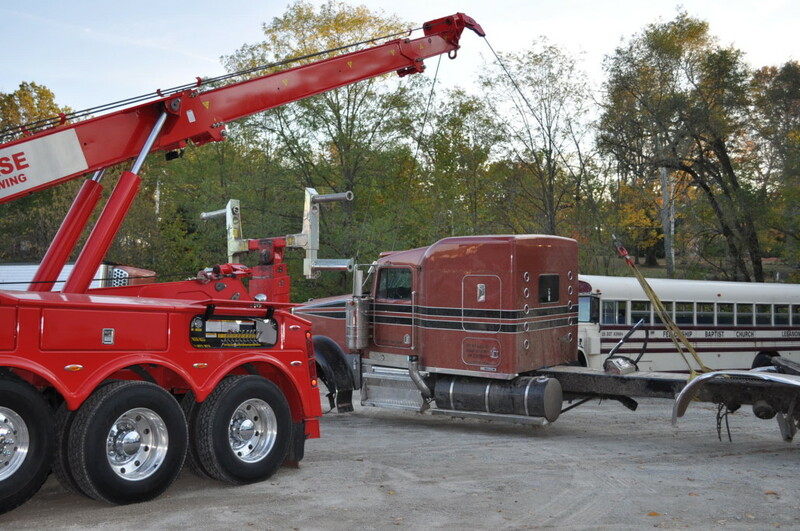 We have the expertise, knowledge and equipment to offer a wide range of roadside services to the residents of the Southwest Ohio. 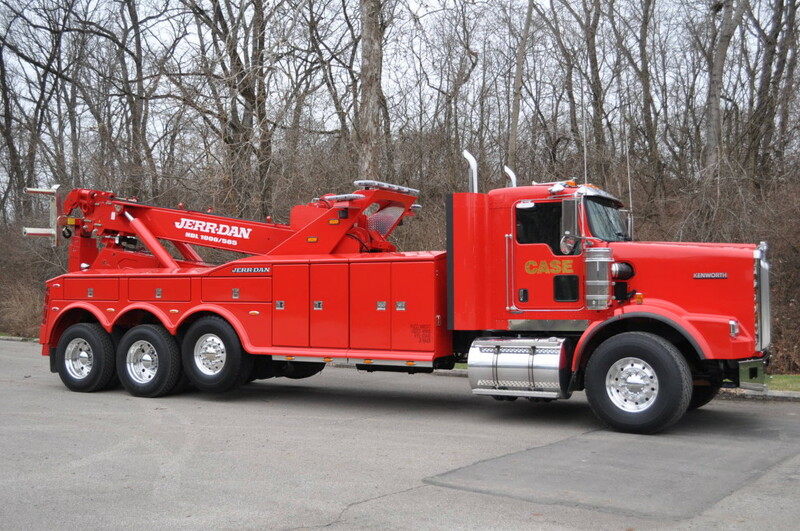 Rest assured we’ll handle your tow with care and attention. 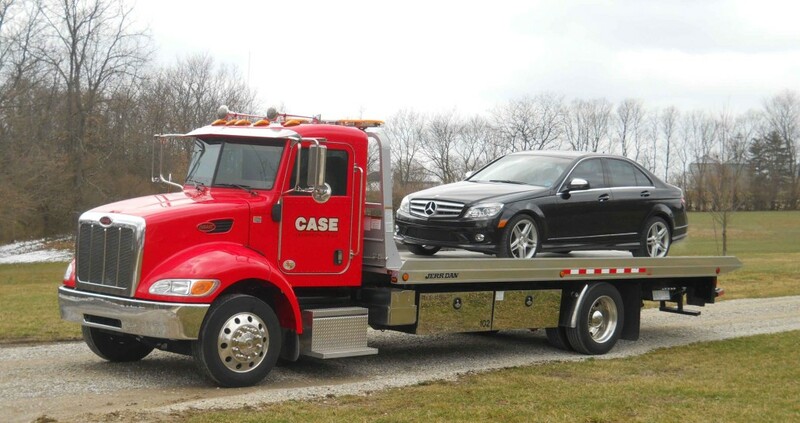 Our fleet of flatbeds will leave you with the peace of mind that your vehicle will remain in pristine condition throughout its towing journey. A highly committed and certified staff is always on call for a number of roadside service needs. 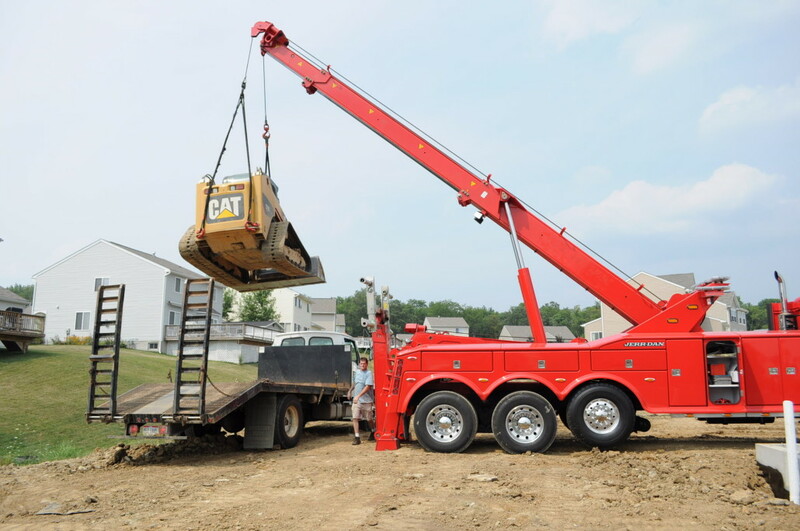 Whether towing, flipping, or recovery, we’ll offer a quality service that is unmatched. 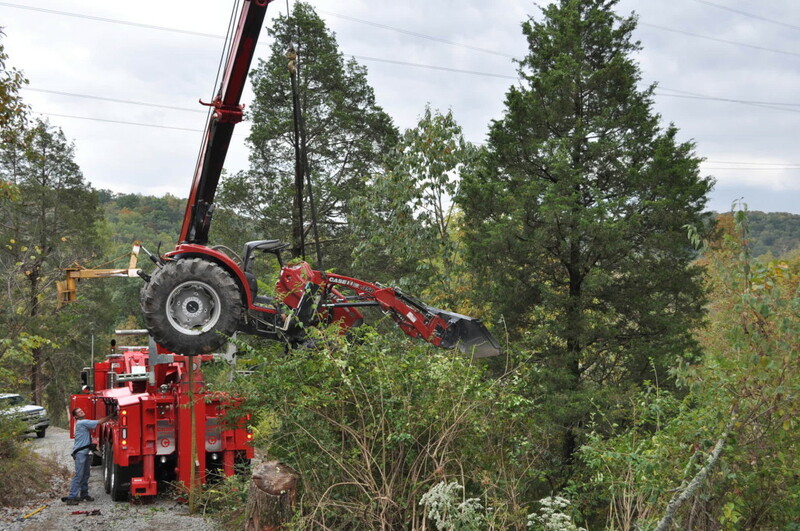 Our fleet of trucks and heavy equipment can get any size vehicle off the road and into safety.. 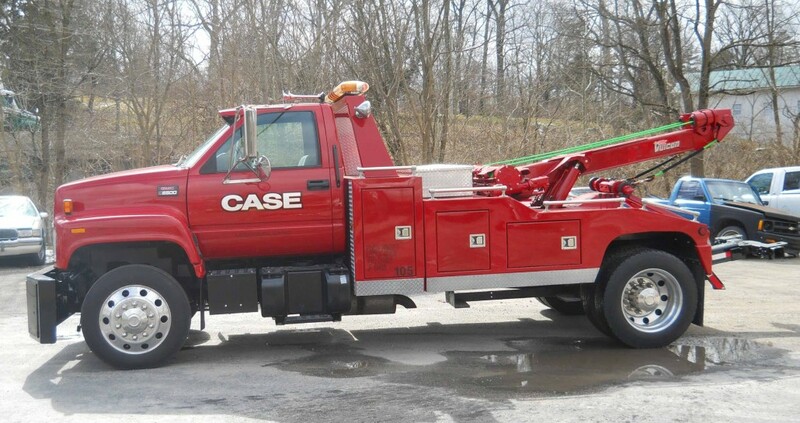 If you are in the Southwest Ohio area and are in need of towing and recovery services, or would like more information about what we offer, please feel free to contact us at any time, day or night. Copyright © Case Towing. All rights reserved.